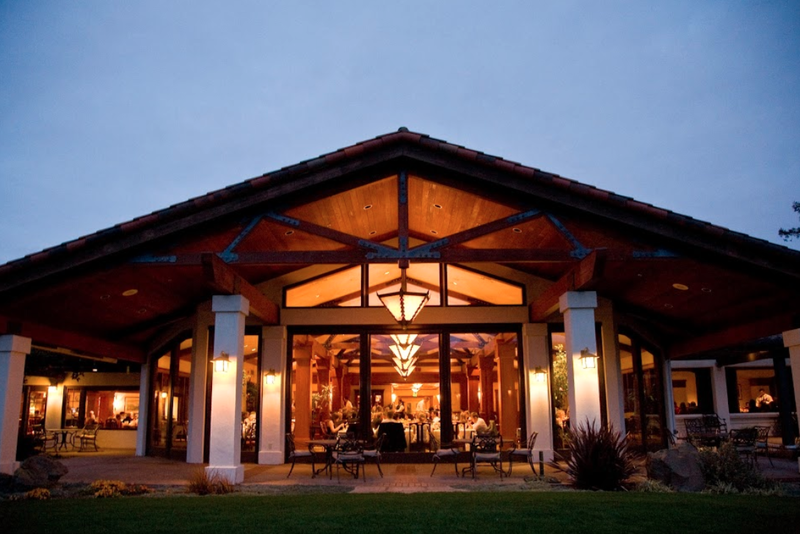 Rent Los Altos Golf & Country Club | Corporate Events | Wedding Locations, Event Spaces and Party Venues. Los Altos Golf and Country Club, tucked away in the hills of Silicon Valley, offers families the finest golf, tennis and aquatics programs available in Northern California. The Club offers majestic views of its 18-hole golf course, a beautiful clubhouse that provides the finest in seasonal cuisine, year-round social and recreational activities, and a staff dedicated to delivering an exceptional experience for members and their guests. Los Altos Golf and Country Club is the ideal venue to celebrate a special day. We offer both indoor and outdoor locations to host a ceremony, a bridal suite, private room for the groomsmen and an elegant reception space with spectacular views of the golf course. We know that no wedding is the same and our Special Events Director is here to help through the planning stages, menu selections and to assist in coordinating the arrival and set-up of vendors on the day of the event. We pride ourselves on quality service and exceptional experiences! At Los Altos Golf and Country Club we offer an array of rooms to suit the needs of all special events. Whether it be a corporate meeting, family dinner, bridal shower, baby shower, bar/bat mitzvah, or wedding we are here to help find the perfect space to host a private event. We can accommodate groups as small as 10 people and as large as 275.